From a simple strain to more serious chronic pain, research has suggested that almost 80% of people will experience some kind of back pain throughout the course of their lives. While for some people, back pain is little more than discomfort or an inconvenience, for others it can be seriously debilitating, affecting all aspects of their lives. 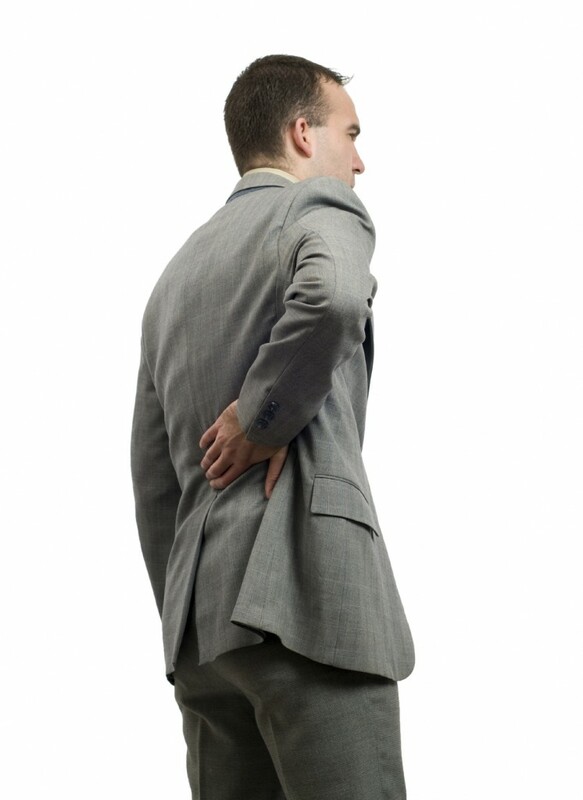 Some cases of back pain originate from injury, accidents or organic medical conditions such as arthritis or fracture. However, the most common cause of back pain is stress to the joints and back muscles – Stress which accumulates over time, and from day-to-day activities, rather than in one single incident. Many people are prone to back pain due to the fact that our lower backs support a lot of our body weight, and rely heavily on the strength of the vertebrae in our spine. If the spine is incorrectly aligned, this can cause areas of weakness, which places further pressure on the spinal cord and can result in irritation of spinal nerves, or even bulging discs. Even if your back pain does not seem serious, or subsides after a few days, it is important not to ignore it. Pain may be an indicator of more serious underlying condition like disc bulge, sciatica or scoliosis, which can all cause permanent damage to the spine if left untreated. While many people look straight to using medications and painkillers like ibuprofen and aspirin when they are suffering from lower back pain, these should not be considered as solutions to the problem. Medication simply masks the symptomatic pain, without actually treating the cause of the problem itself. Once the medication wears off, pain simply returns until the underlying case is addressed and treated. Chiropractic treatments have been consistently proven to be highly effective in relieving lower back pain in the long term by addressing the deeper problems connected to the pain. By releasing tension in the joints and muscles, Live Well Chiropractic provides a safe, simple and efficient form of therapy for back care. If your back’s hurting, find out how we can help you address your back pain through our expert chiropractic treatments.